This heavy-duty cast iron 50-lb base is designed to keep your outdoor market umbrella upright and stable. The threaded dual-piece 17.5-in stem design allows quick easy assembly and adjustment to either free-standing or thru-table applications. Accommodates umbrella poles up to 1.625-in diameter. The beautiful weather-resistant antique bronze finish compliments any outdoor dicor. Enjoying the great outdoors doesn't have to stop just because it's a little windy. Add the Rectangle Windscreen to your Hamptons Patioflame Table and keep the fun going even if there's a breeze. The five inch tall tempered glass offers protection so that the flames don't get blown out. Your outdoor firepit will sparkle with Paramount's 1/2 inch reflective fire glass. This high quality fire glass will not burn, melt, or emit any offensive odours or by-products. Paramount reflective fire glass adds a pop of colour and a chic touch to any outdoor firepit while retaining more heat than ceramic logs...you can even mix and match colours for your own unique look! 37.5-inch One Piece Reflector for Post Heaters This one piece Heavy Duty Reflector is a professional upgrade for your gas patio heater. Not only will this piece hold up better to the elements, it will provide a larger area of heat with its 95.3 cm (37.5 in.) diameter. With no assembly required this upgrade goes on with ease. The Reflector will fit any of Paramount gas patio heaters with three barrel bolts. 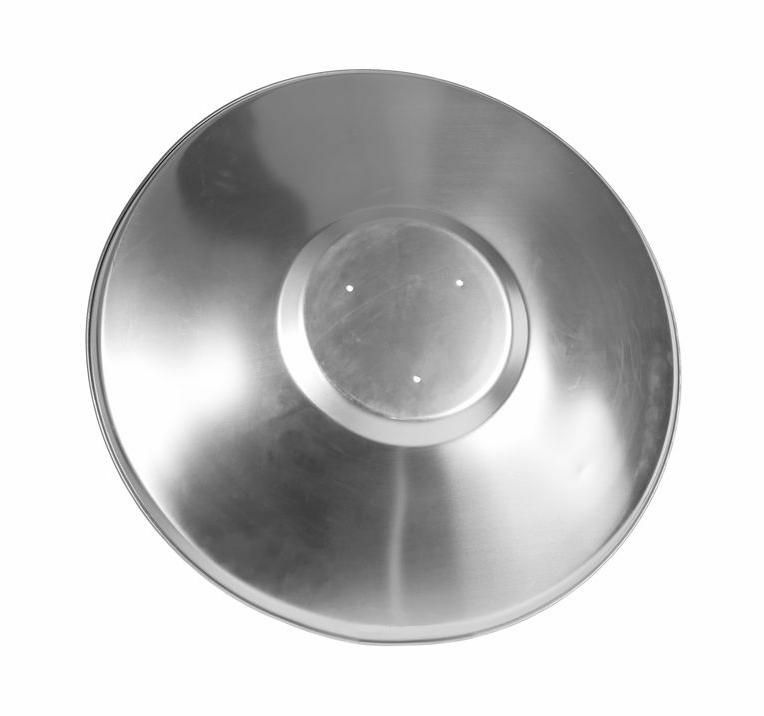 37.5-inch One Piece Reflector for Post Heaters is rated 5.0 out of 5 by 1.